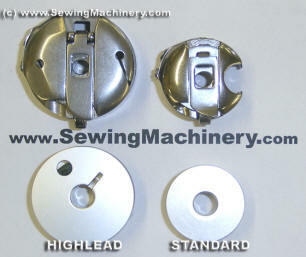 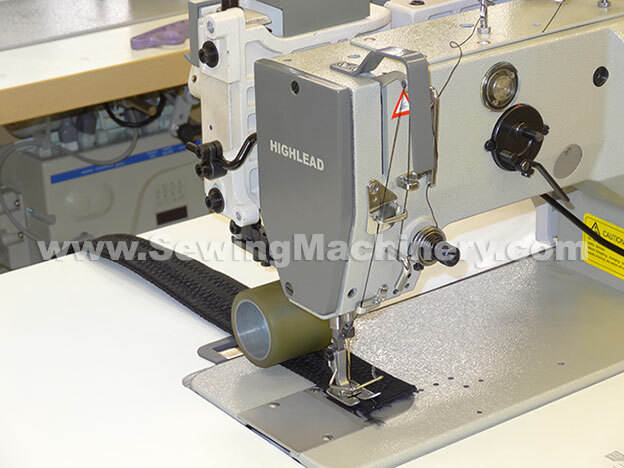 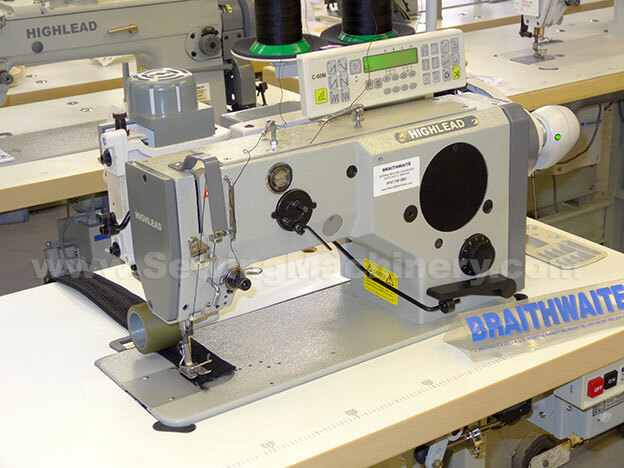 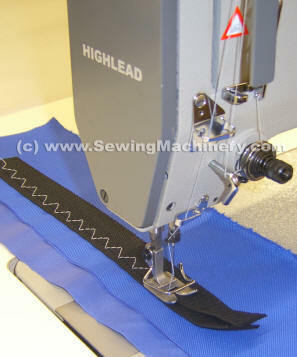 The Highlead GG0028-3C(1F) is a cam change Zigzag industrial sewing machine, designed for use with medium & medium-heavy weight materials. 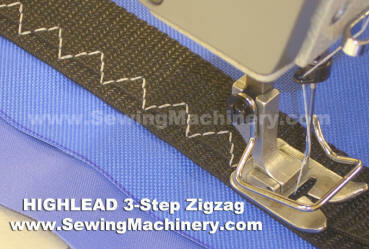 This model incorporates an easy change cam system with a 3 step zigzag pattern cam fitted as standard. 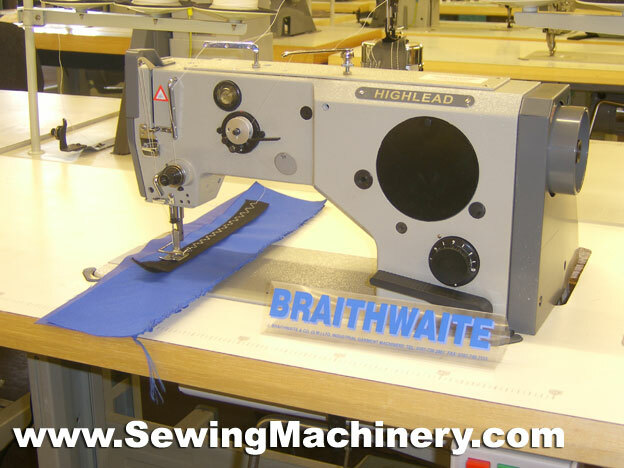 A wide range of sewing threads can be used, with this model being able to sew with up-to size 20** synthetic thread (or size 30** cotton thread) + V46, V69, V92 & V138** heavy duty threads etc. 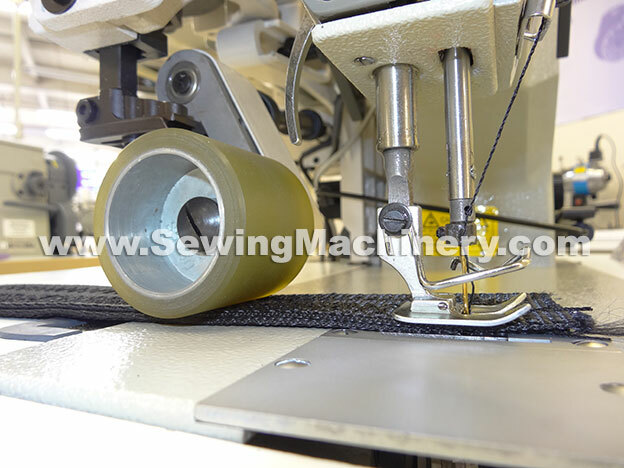 Sails, leather goods, bags, canvas, plastic, synthetic rubbers, handbags, sports apparatus, blinds, nets, bandages, straps, Velcro, Neoprene, body supports + other medium & medium heavy materials.